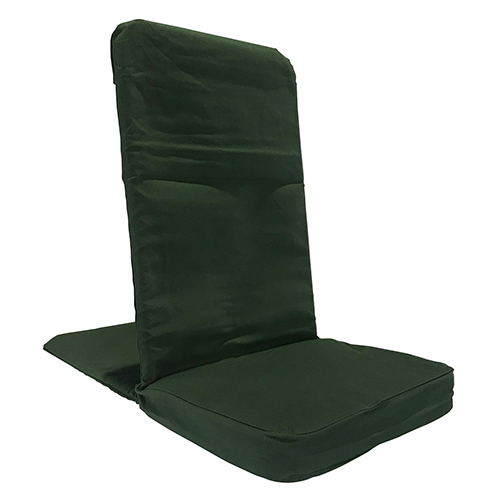 BackJack XL Floor Chair provides extra room beyond our Regular BackJack Floor Chair. 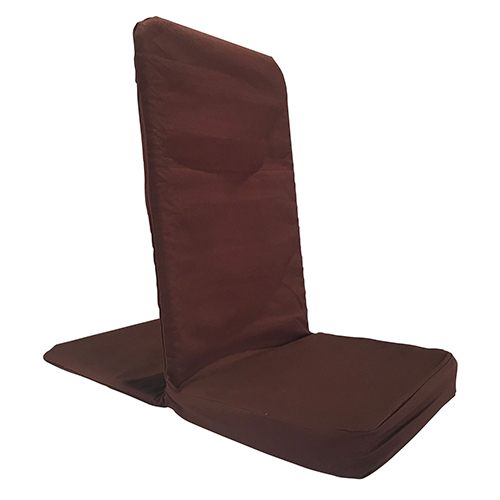 For those who may use a BackJack in public, or private settings to accommodate various sized people, the BackJack XL is a great choice. 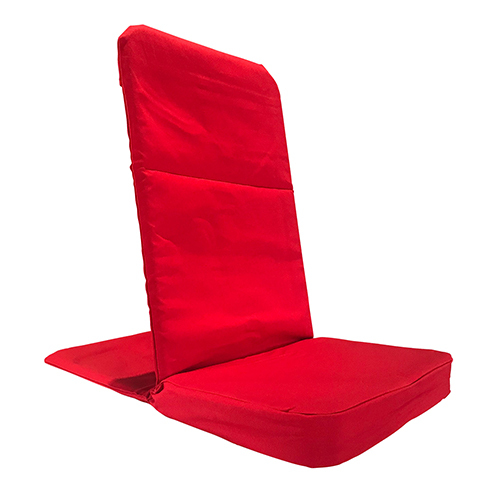 Since the XL BackJack is 2" wider and 3" taller than the Regular BackJack, its extra room means extra comfort! 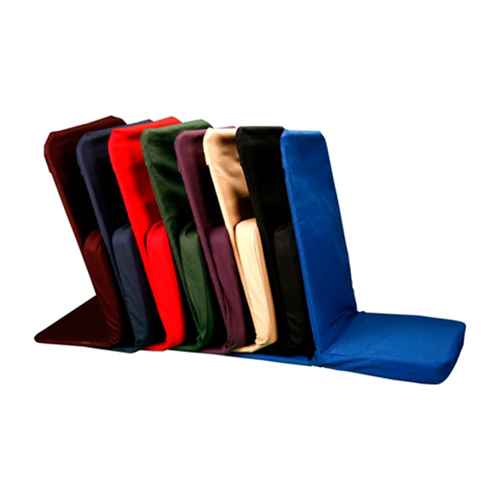 Available in black, burgundy, navy blue, forest green, purple, royal blue, sand and red. 100% cotton duck is not washable. Size: Width 16-1/2", Seat Depth 12", Back Height 22". 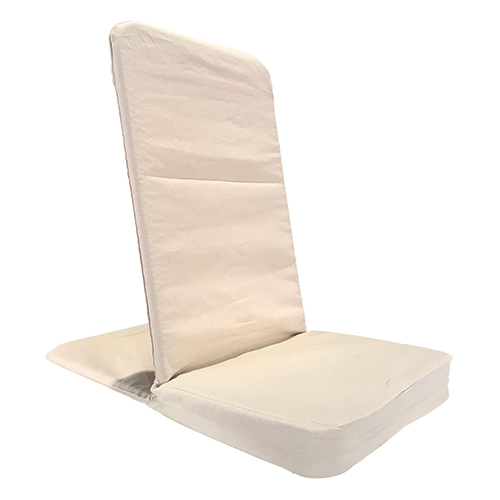 Seat Pad Dimensions 16-1/2" x 12". Weight 5lbs.